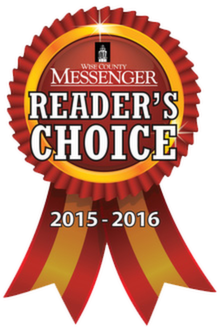 John Schedcik is a Certified Master Builder and is dedicated in building Energy Efficient, High Quality affordable Custom Homes that attends to the smallest detail and gives their clients exceptional service. 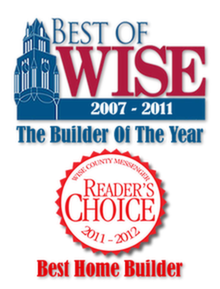 All Certified Master Builders must maintain a High Financial Certification. 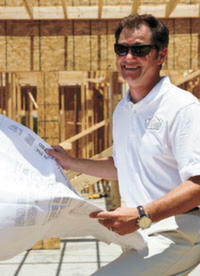 Required continuing education assures that they keep up to date with the latest techniques in home building. 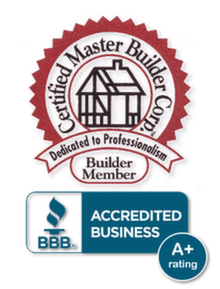 John Schedcik Custom homes is a proud member of the Certified Master Builders Association, Texas Association of Builders, Fort Worth Building Association, the Better Business Bureau, also the Decatur, Bridgeport, Muenster, Bowie and Jacksboro Chamber of Commerce's. 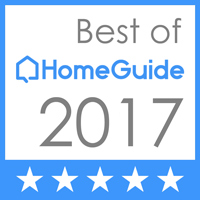 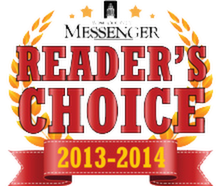 We are honored to have been chosen for the Top 10 builders on HomeGuide! If you are seeking a builder that truly customizes the design of each home to fulfill your requirements and needs as well as giving you the opportunity to be fully active in the construction process of your home, we hope you will give us the opportunity to serve you.